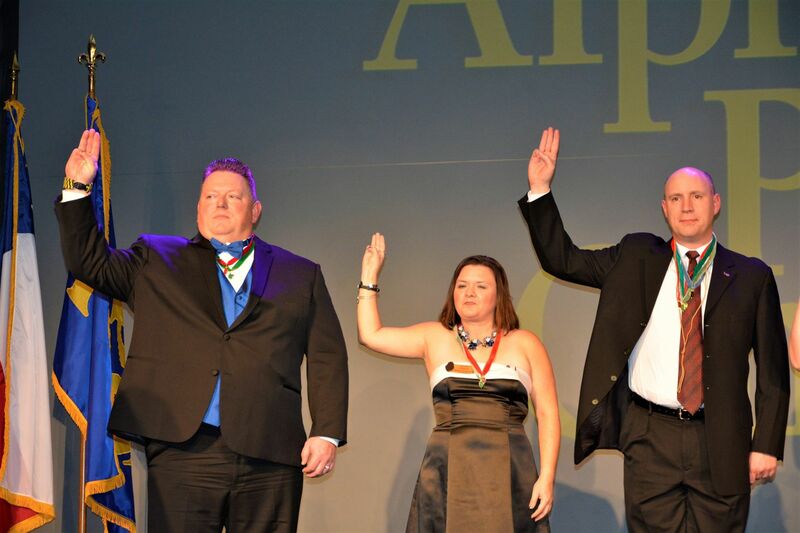 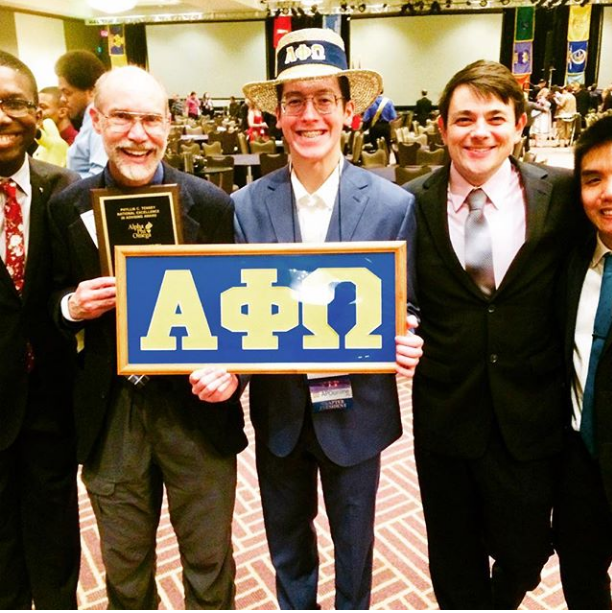 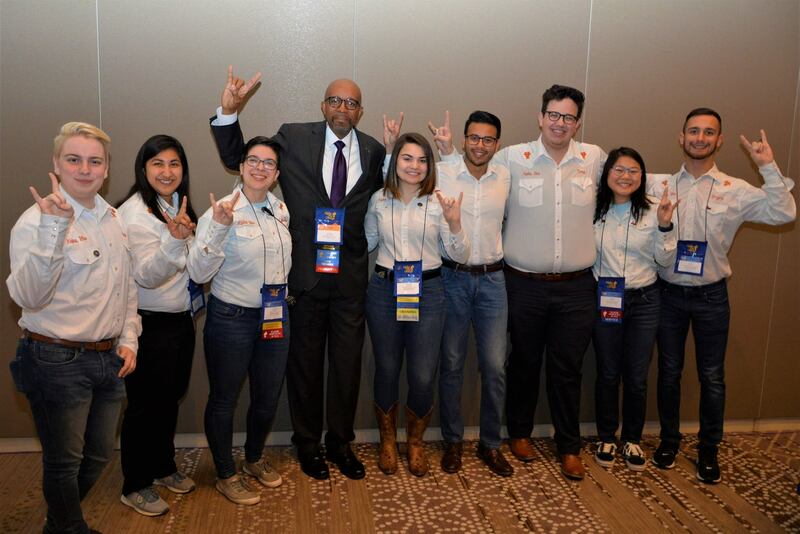 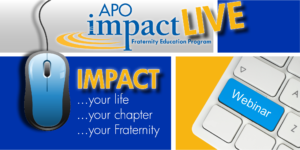 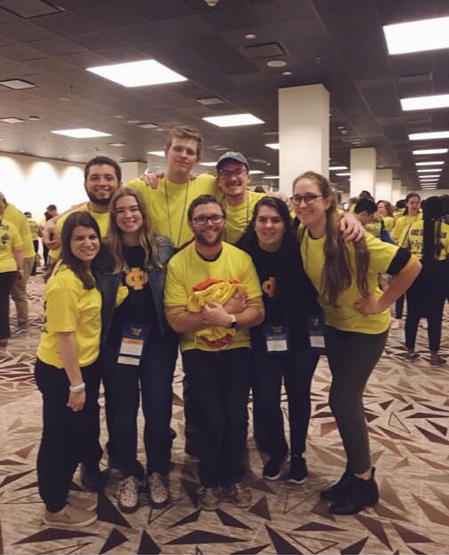 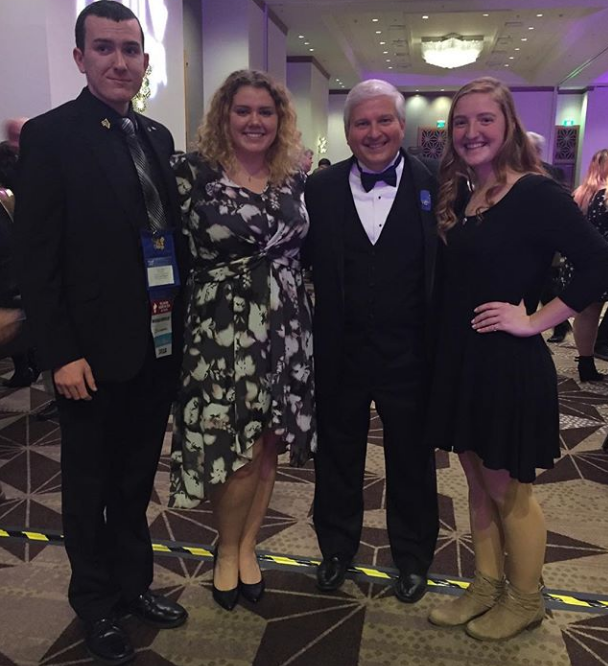 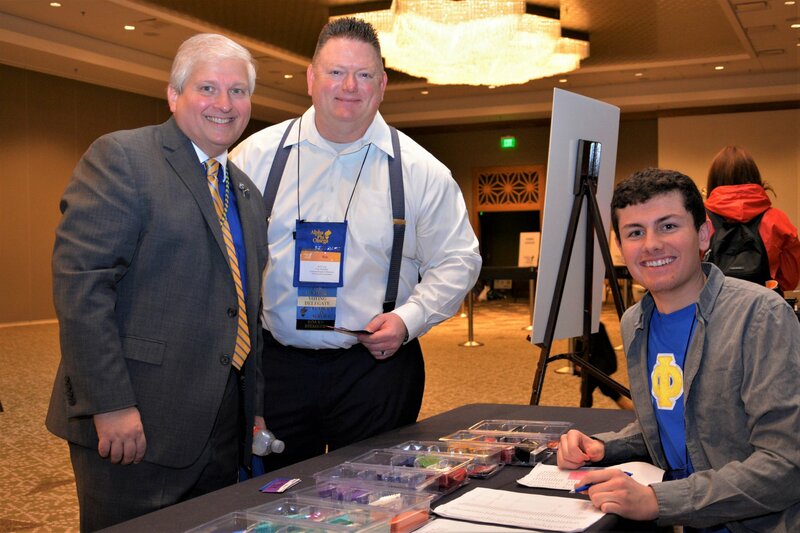 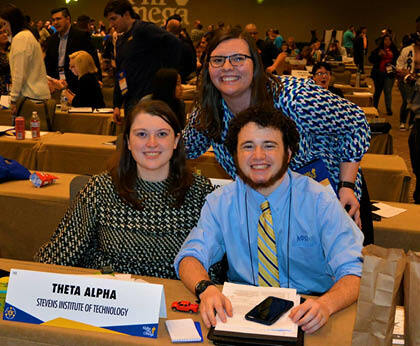 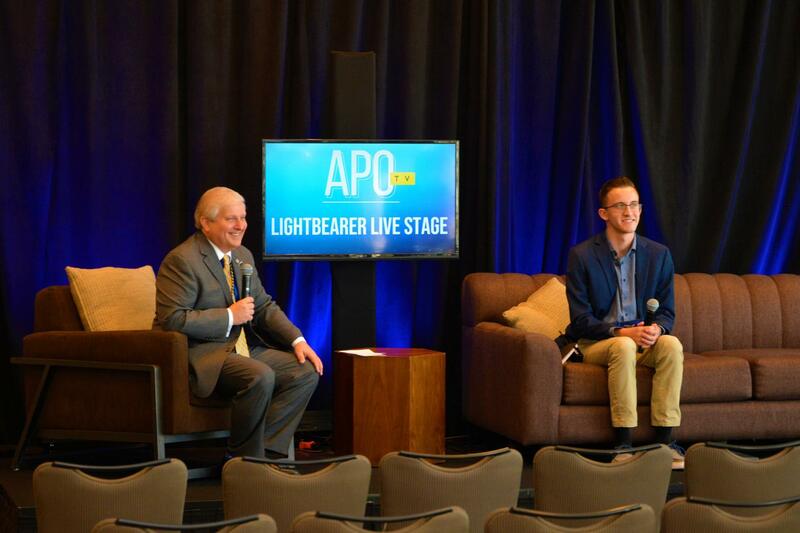 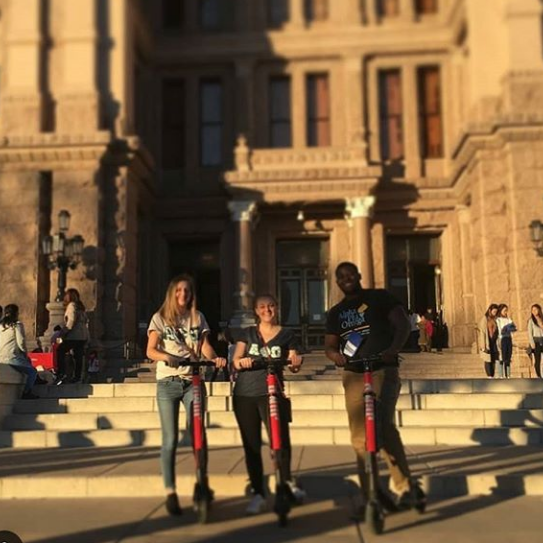 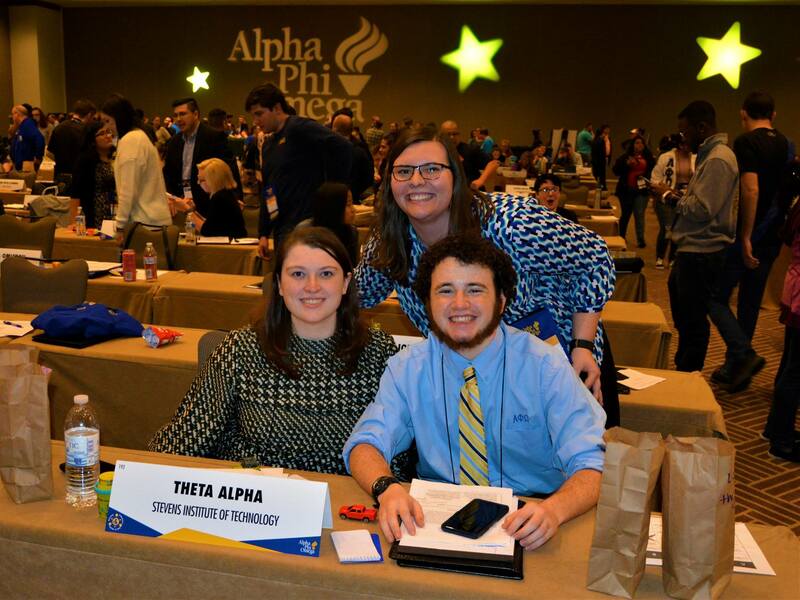 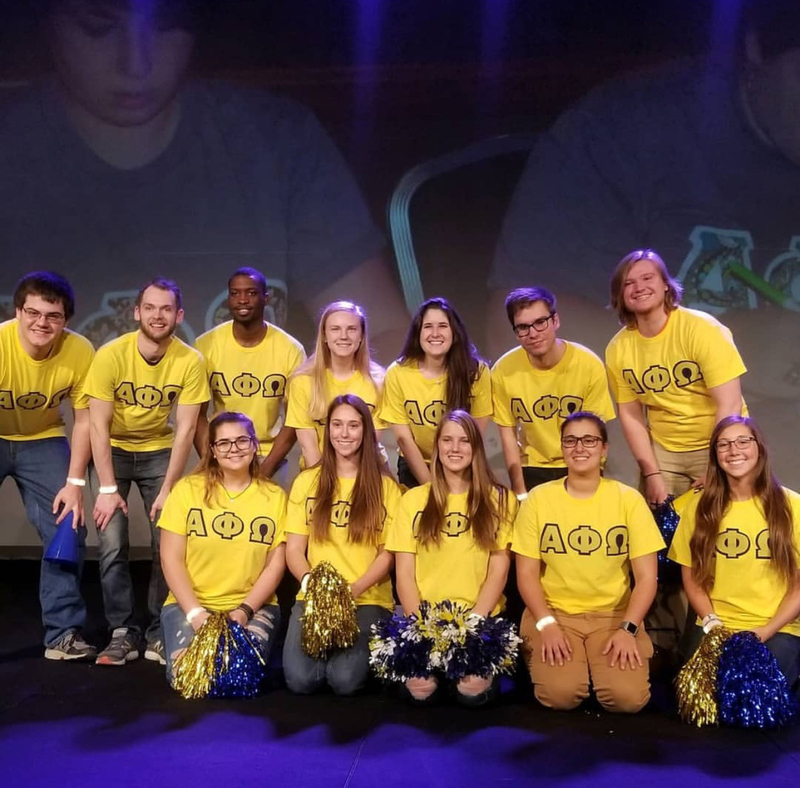 Alpha Phi Omega will prepare campus and community leaders through service. 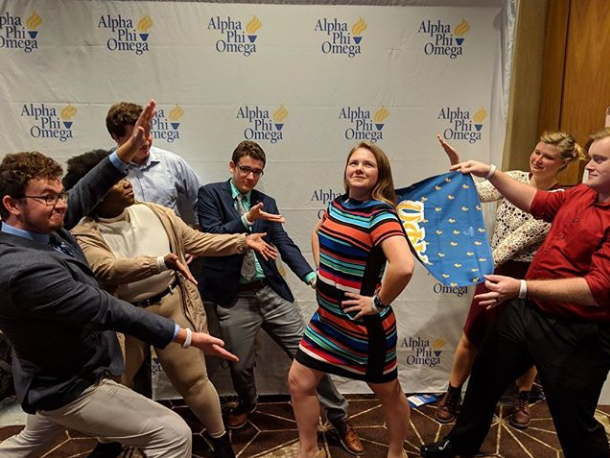 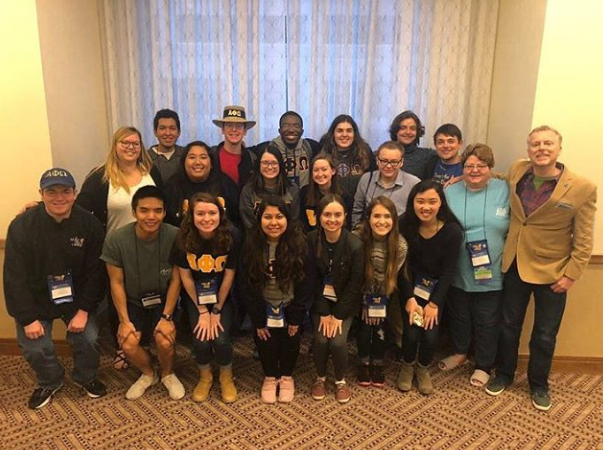 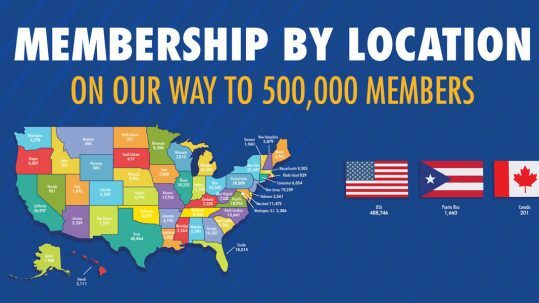 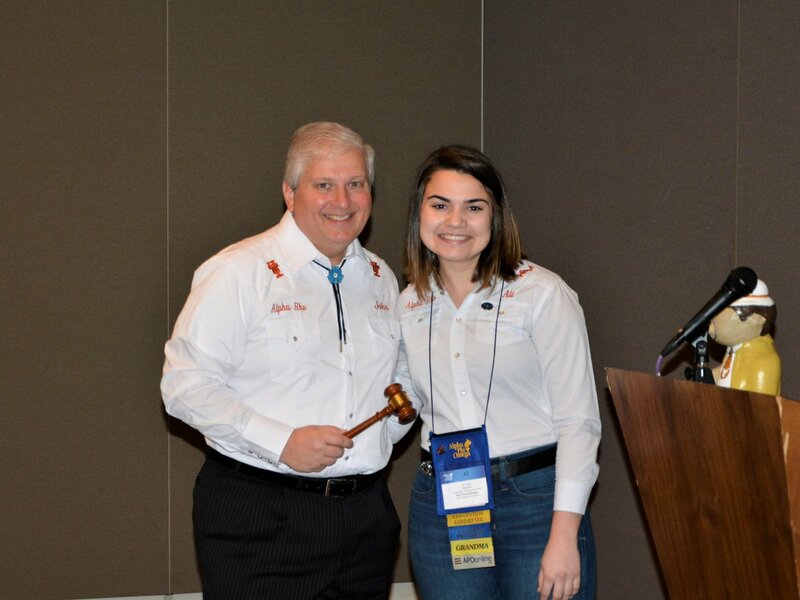 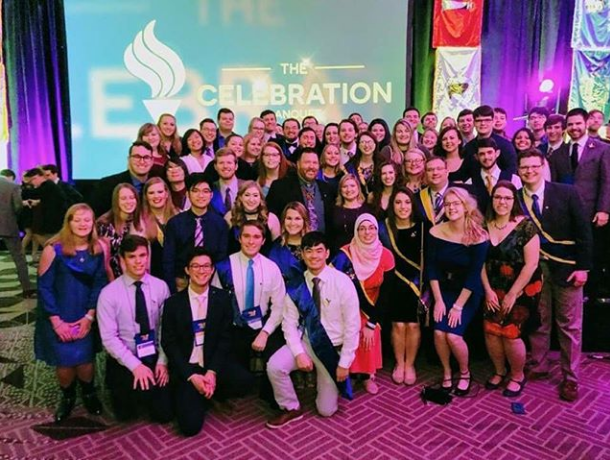 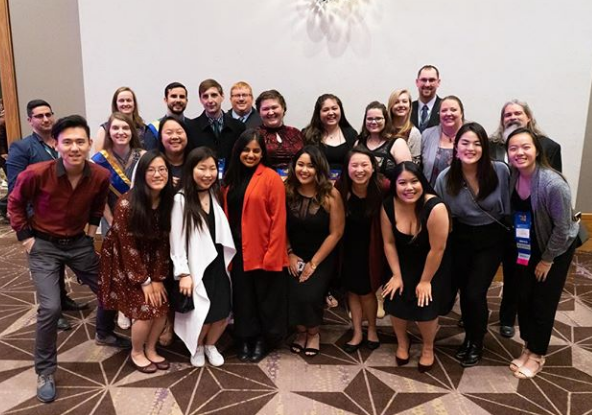 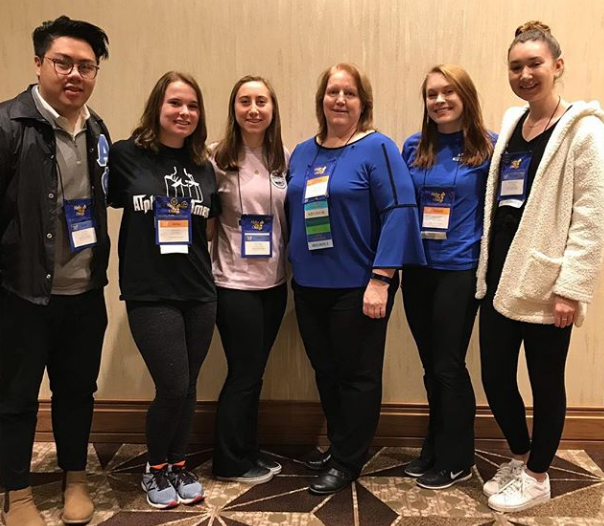 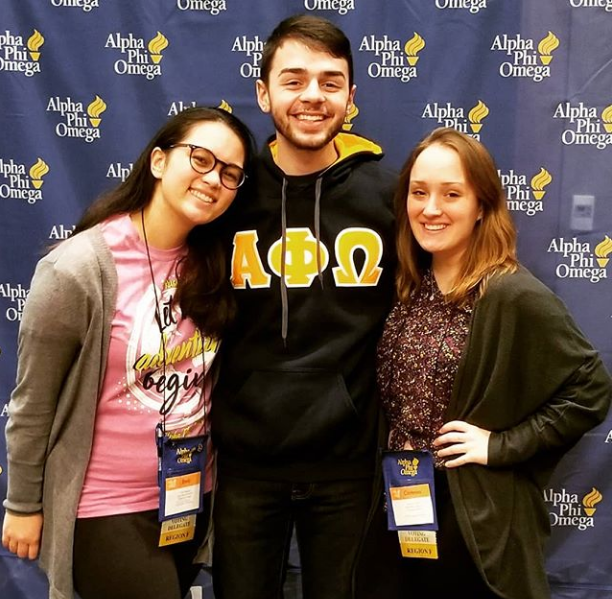 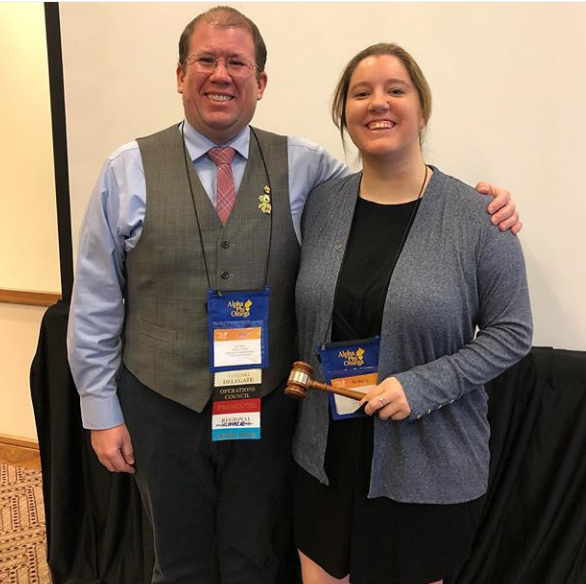 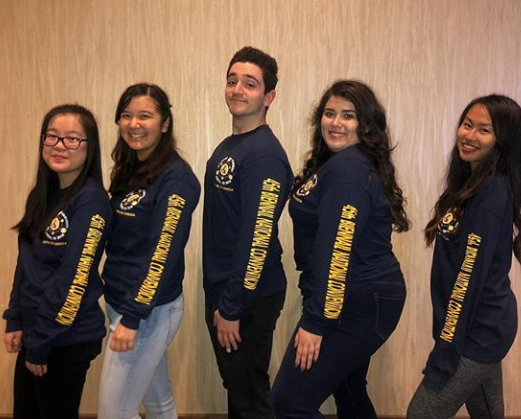 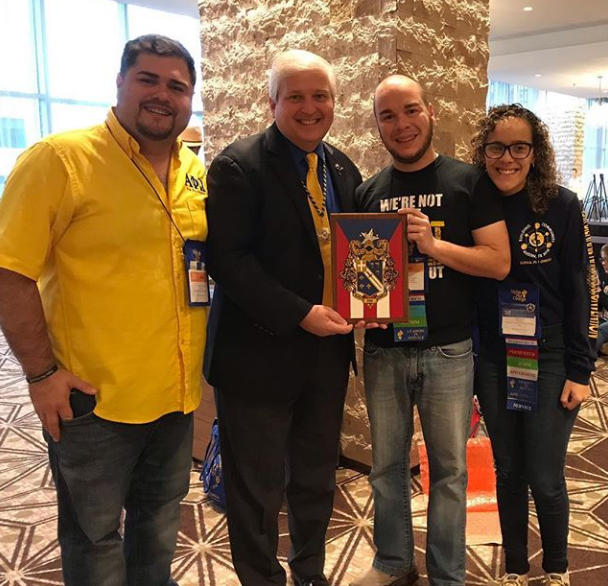 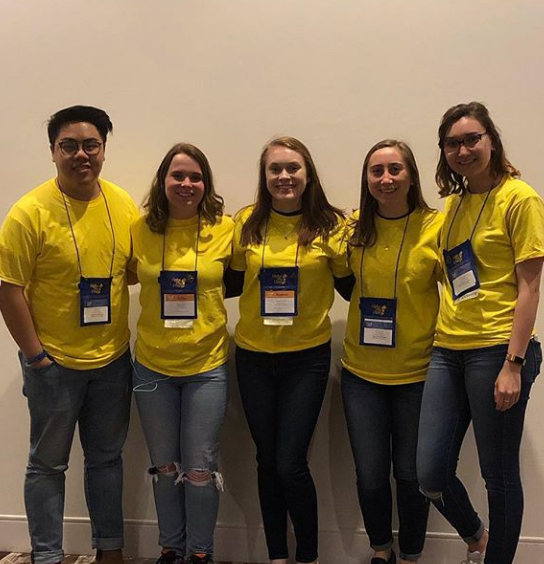 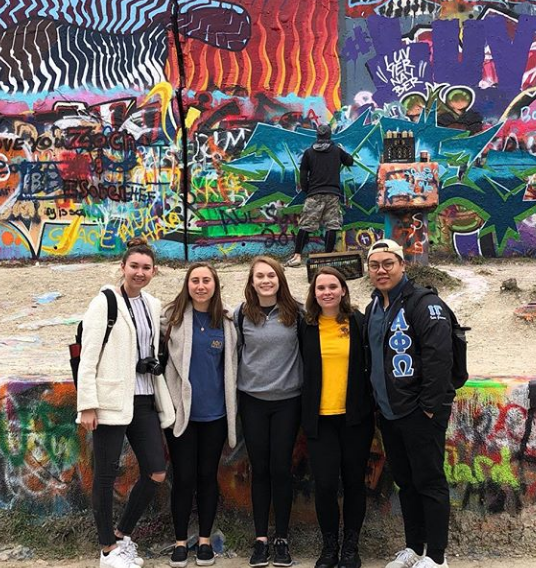 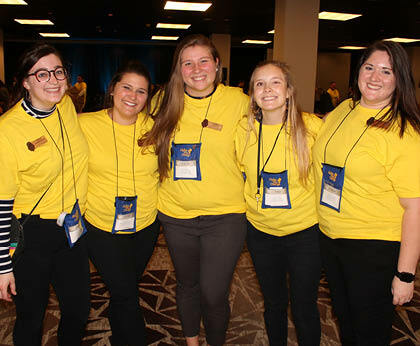 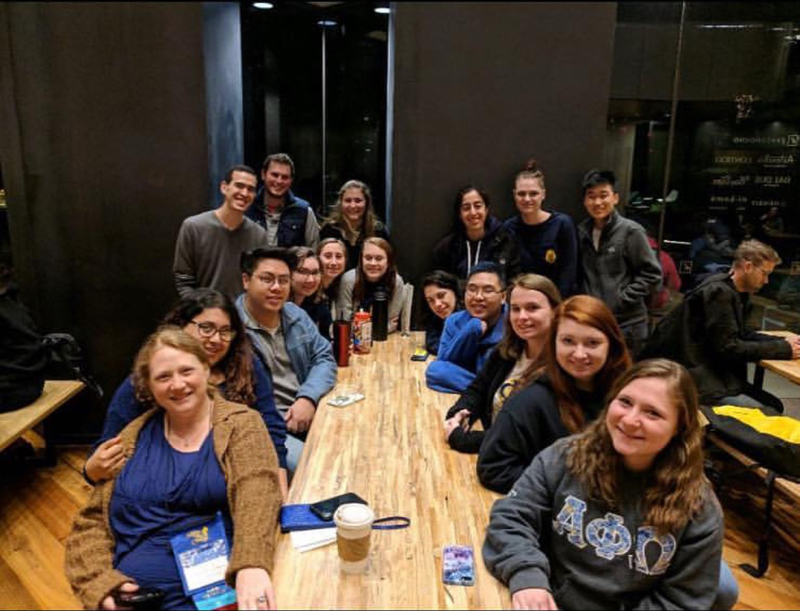 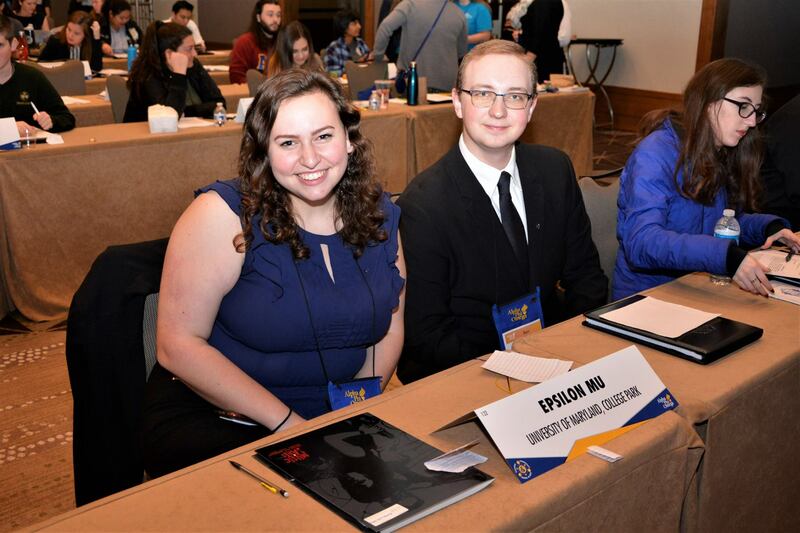 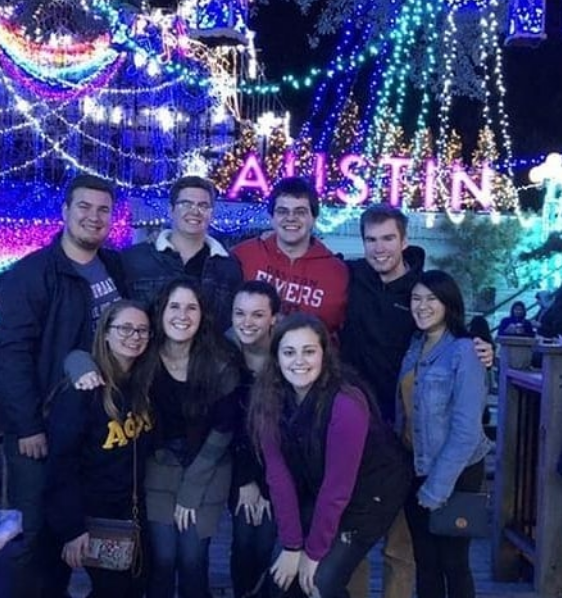 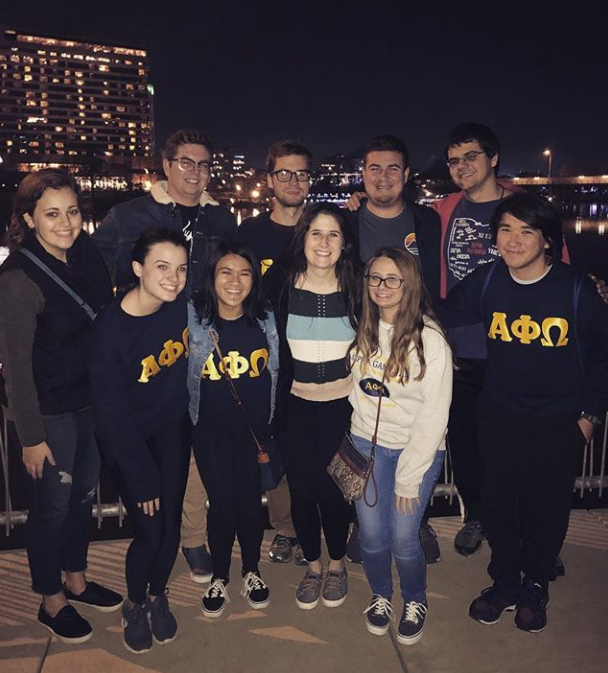 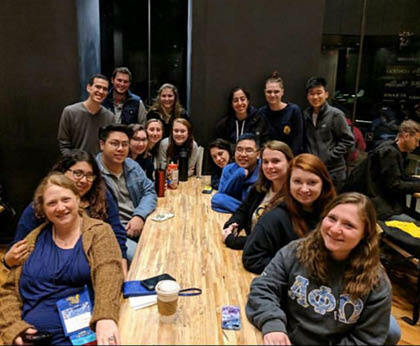 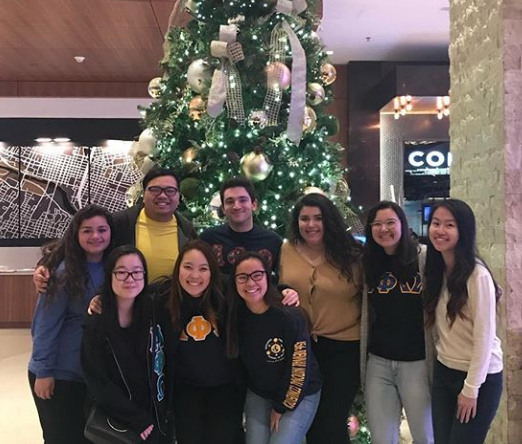 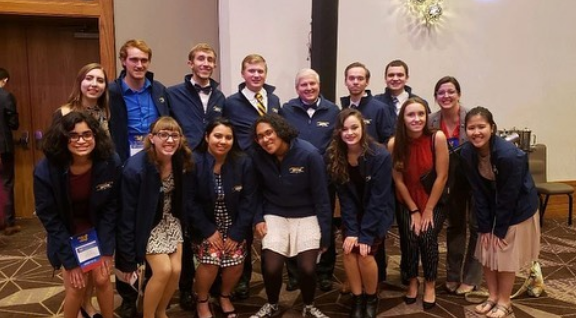 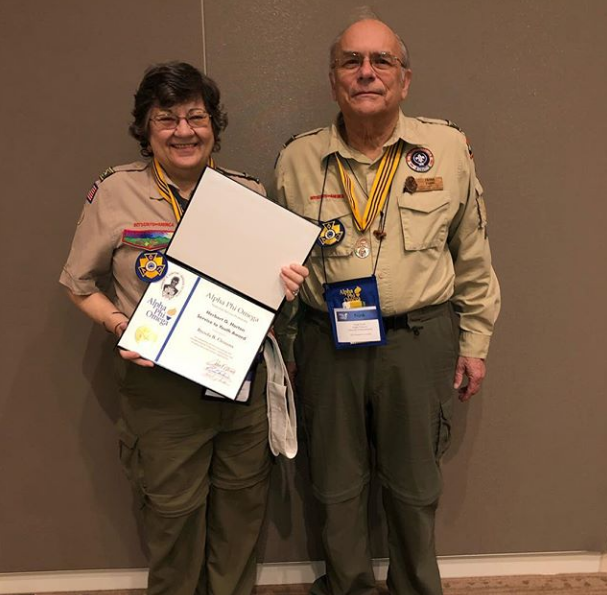 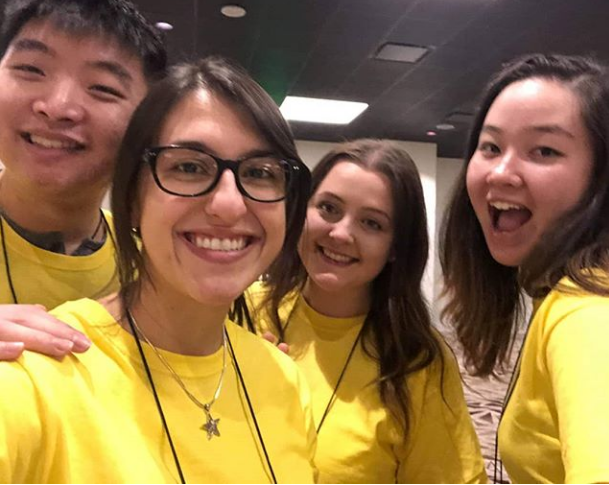 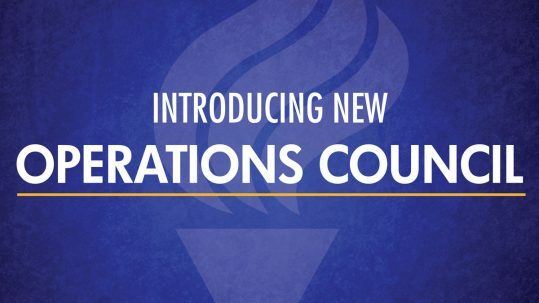 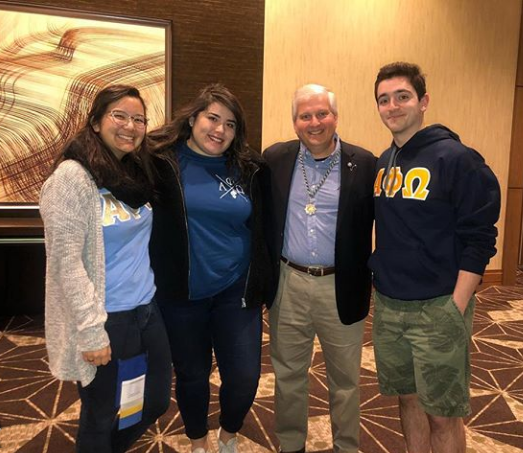 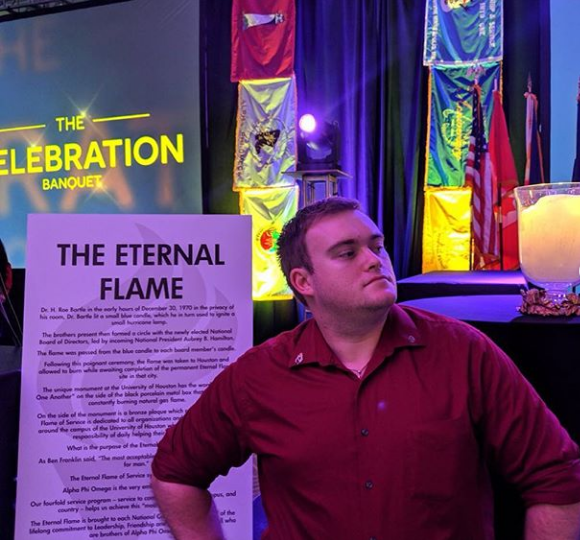 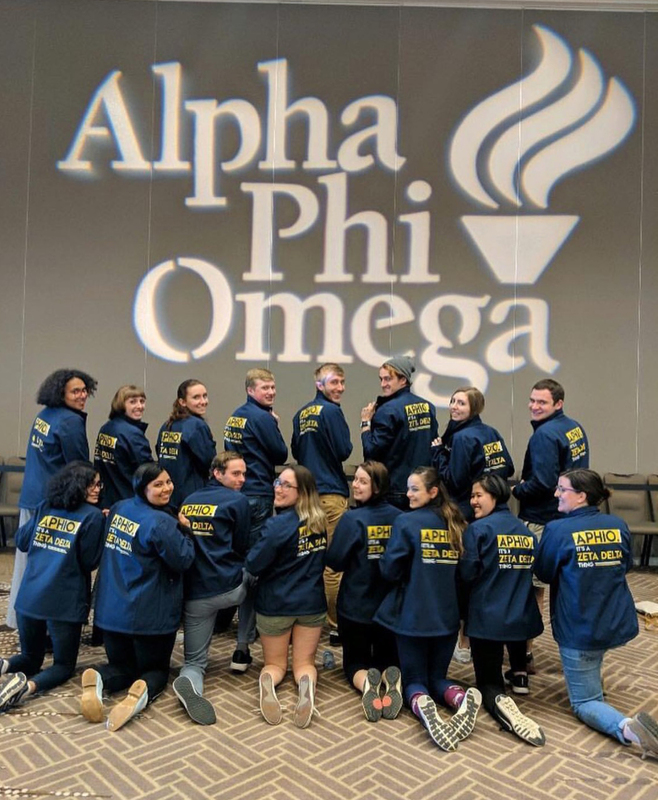 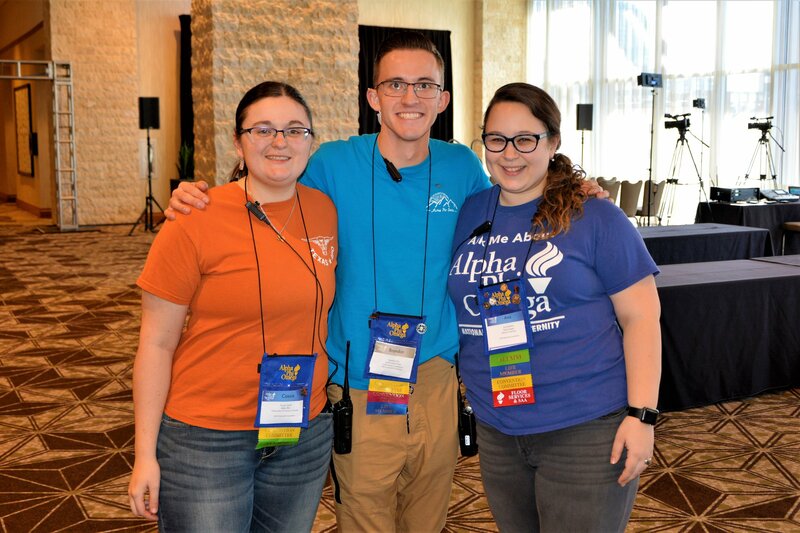 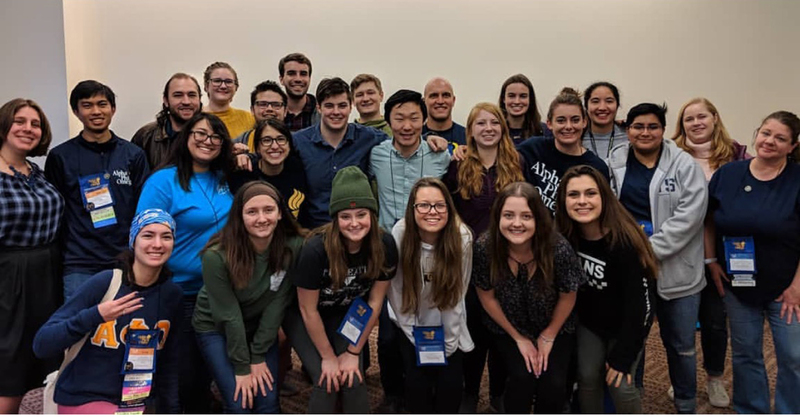 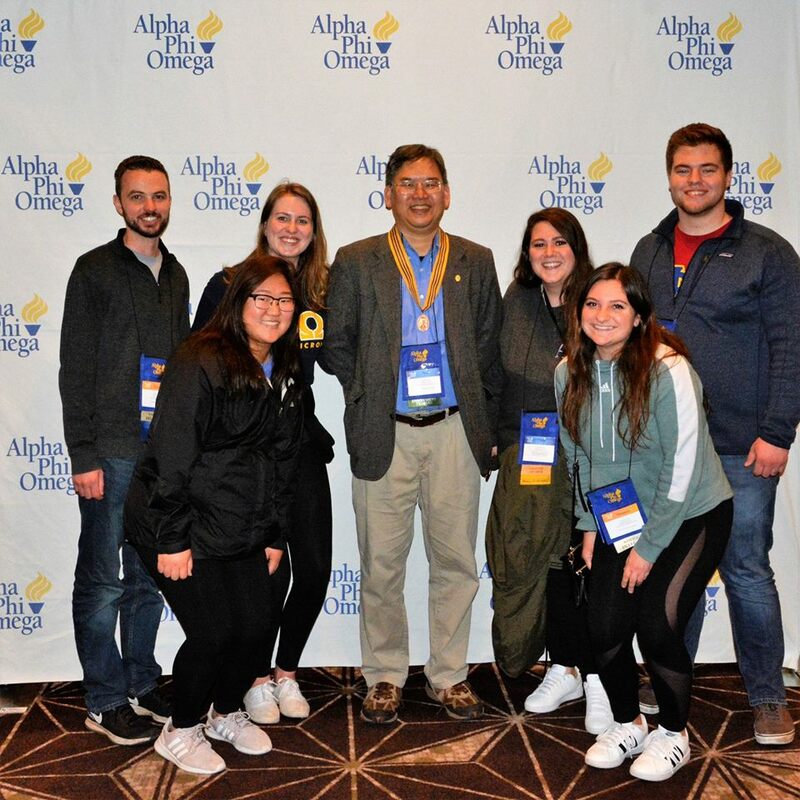 Alpha Phi Omega will be the premier, inclusive campus-based leadership development organization through the provision of service to others and the creation of community. 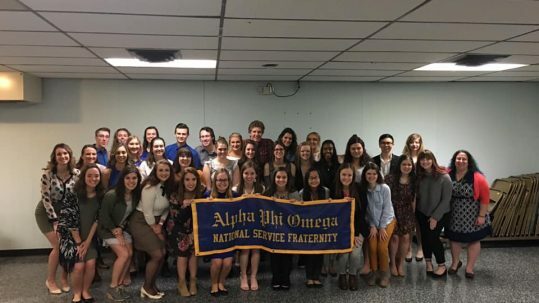 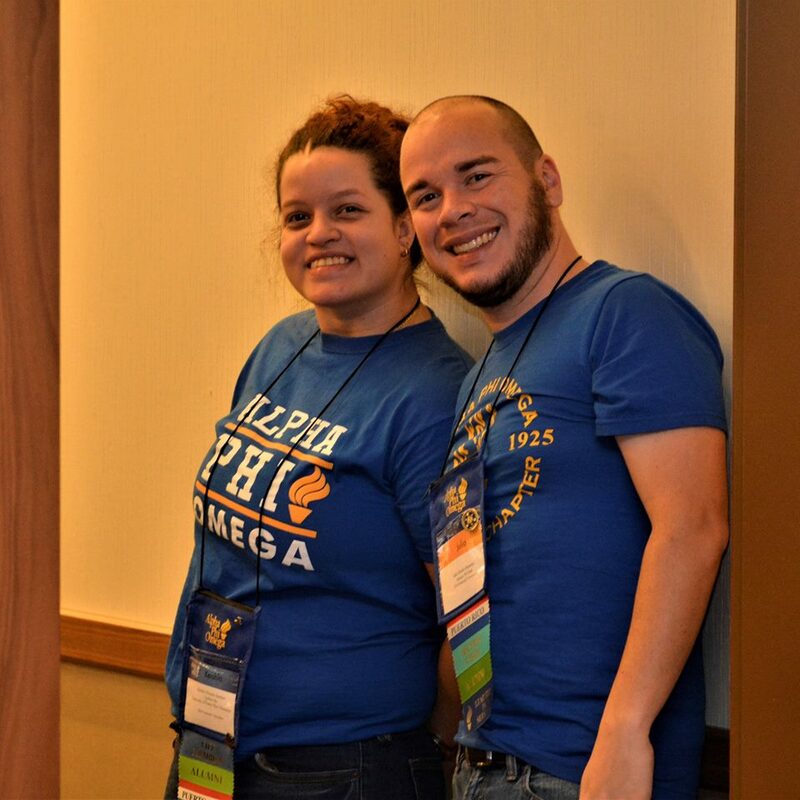 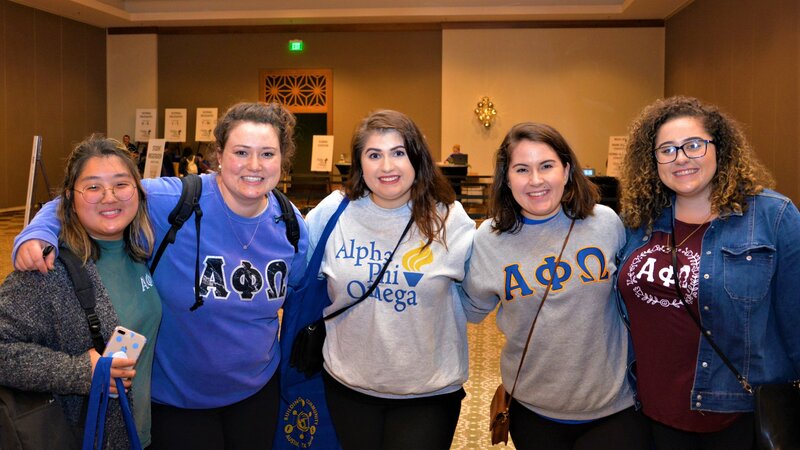 Alpha Phi Omega will develop leadership, promote friendship, and provide service.